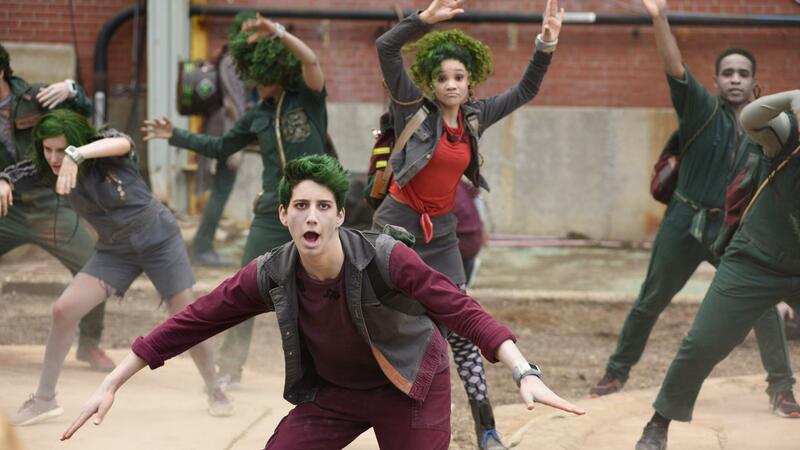 Disney Channel's new high school zombie musical; The Walking Dead's ratings reign; the buzz for the new book Dread Nation: In pop culture, the undead persist after our brains. Evidently not. Just within the next two weeks,, shambling back for its midseason premiere â a new zombie movie starring Ellen Page () a Disney Channel musical about a teenage zombie heartthrob in love with a perky cheerleader. Why read horror stories when the real world is scary enough on its own? Because horror does more than scare us — it teaches us how to live with being scared, and how to fight back against evil.